After the release of chartbuster single track ‘Kaalam En Kadhali’, fans were eagerly waiting for the audio release of Suriya’s upcoming film ‘24’. Speculations were rife that the audio will be launched on March 28. However, the makers have decided to postpone the release of the film’s music. Reports suggest that the audio of the science-fiction-action will now be launched in April. Soon the date and venue for the audio launch event will be announced by the makers. The Telugu version of the songs will be released simultaneously released with the Tamil version. A. R. Rahman has composed music for the Vikram Kumar directorial which features Samantha and Nithya Menen as female leads. Speculations are rife that the trailer of the film will be unveiled in the first week of April. 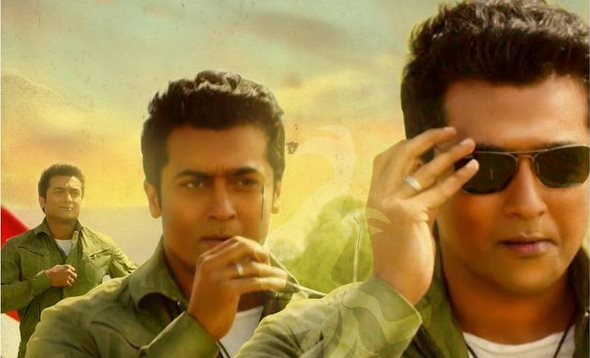 Suriya has bankrolled the venture under 2D Entertainment and Studio Green banner. The film was slated for April 14 release earlier, but now rumours are doing the rounds that it may be pushed back.